@halcy cool, if you&apos;ve got it then great! If you would like someone to help review PRs and manage issues and what-not, let me know. Hey @halcy I&apos;m planning on talking about Mastodon.py in a talk at PyCon. Is the library still maintained by you? Would you like another maintainer? I like aleph.land and my current follows quite ok, but I think I want to try other instances with active communities around topics I care about! So this is a request for invites and a solicitation of suggestions - where should I join? * space developments, science, and green accelerationism? 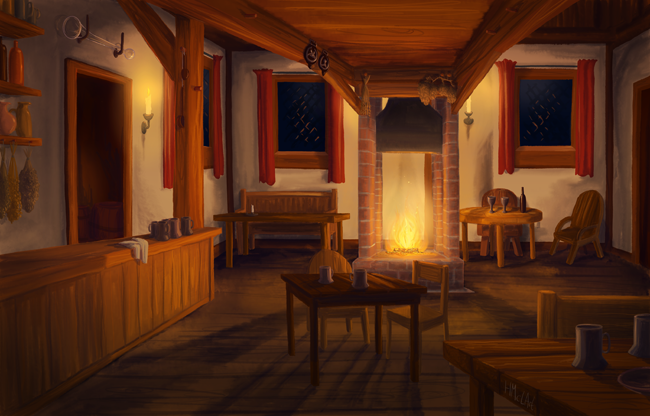 A tavern interior I finished recently after picking away at it for over a year. The full resolution version, amongst others, is available on my newly launched Patreon. Come be a patron of the arts! @mattDVD As in "let&apos;s all get around the campfire and have one"? @mishellbaker I know these feels. It would be fascinating to see a study of the UX patterns around twitter/facebook keeping people in their ecosystem, vs google saying "Come if you want"
@gannet thank you for the shared tea! Here&apos;s hoping you find all you need to get through the day. @Sacchan wait, did you recently move to Japan? I&apos;m at KinkFest in Portland this weekend! Anyone else here? @offby1 we&apos;re now on the latest version of mastodon... 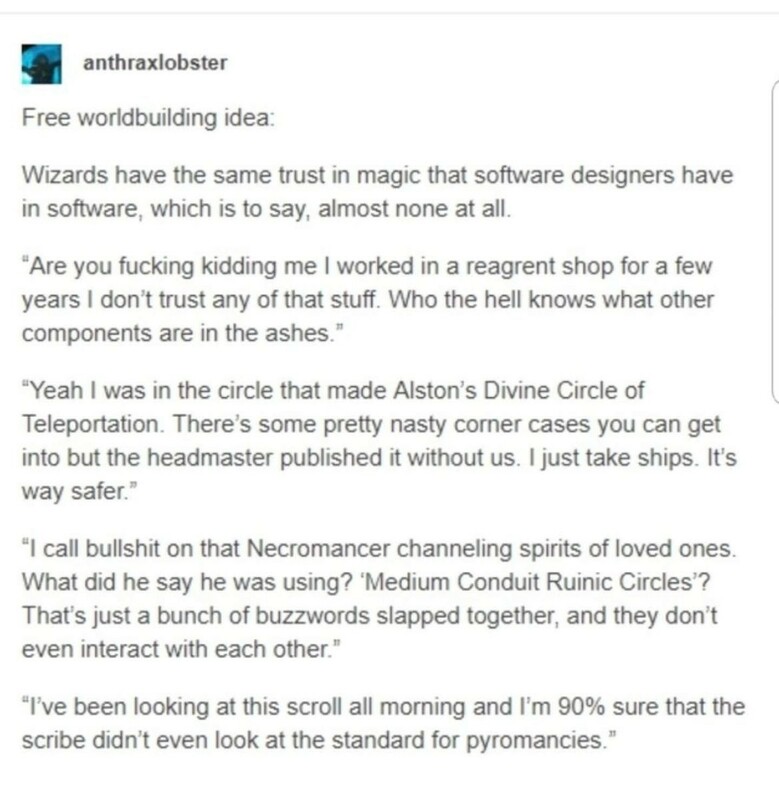 I think it&apos;ll just... work? Hey everyone. With the upgrade, we are now using Mastodon&apos;s new "account by approval" feature, meaning anyone can ask for an account, but they have to approved by an admin. @gannet I hope you&apos;re back. You were missed.